I thing I never saw a so late autumn in my country. 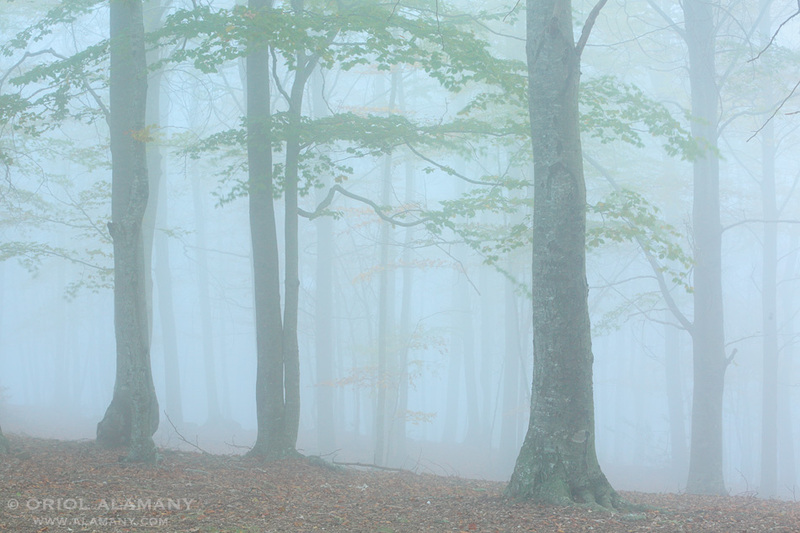 Still in Mid November there where several green beeches in our forests. But they looked beautiful wrapped in the cold mountains mist.